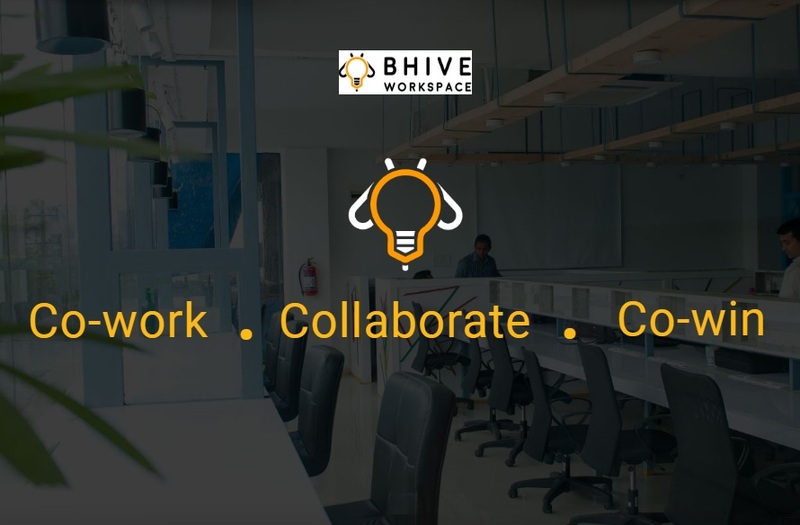 BHIVE Workspace has raised ₹7 Crore ($1.2 million) from Blume Ventures in the first round of funding and planning to expanding globally. 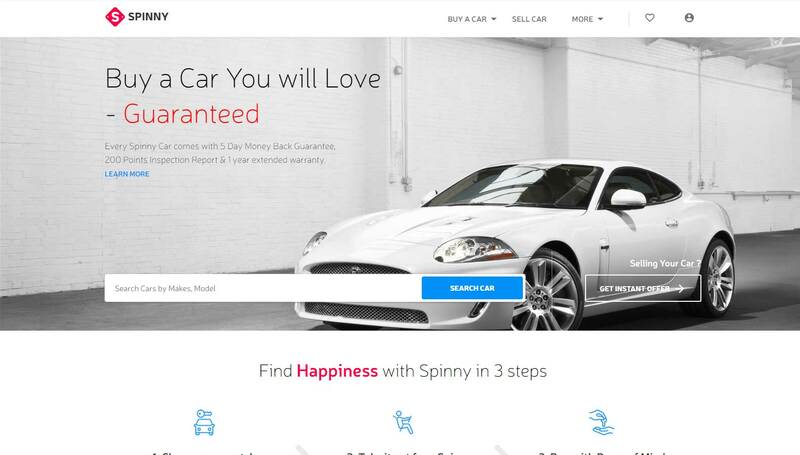 Spinny, Gurugram based used-car reseller has raised ₹6 crores in a funding round led by Blume Ventures in participation with Indian Angel Network. 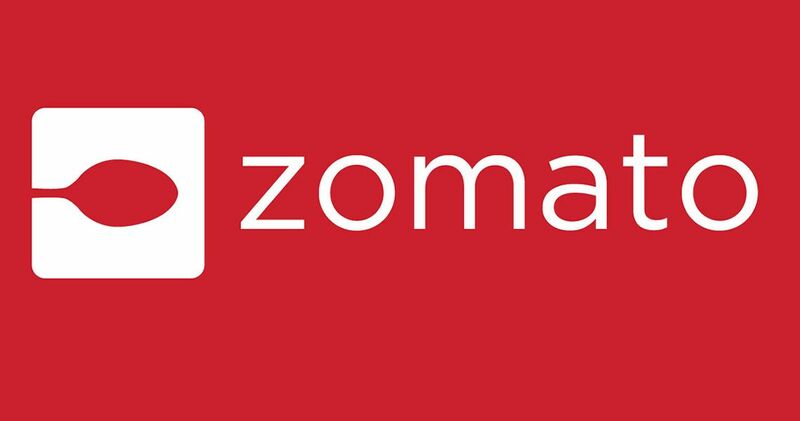 Zomato is reportedly in talks with food-delivery startup Runnr. It is expected to be all-stock deal worth ₹125 crores (20 million).